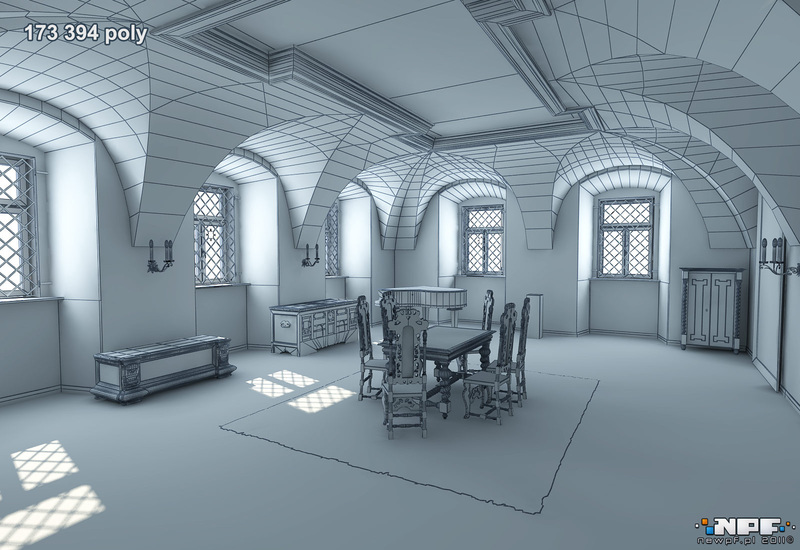 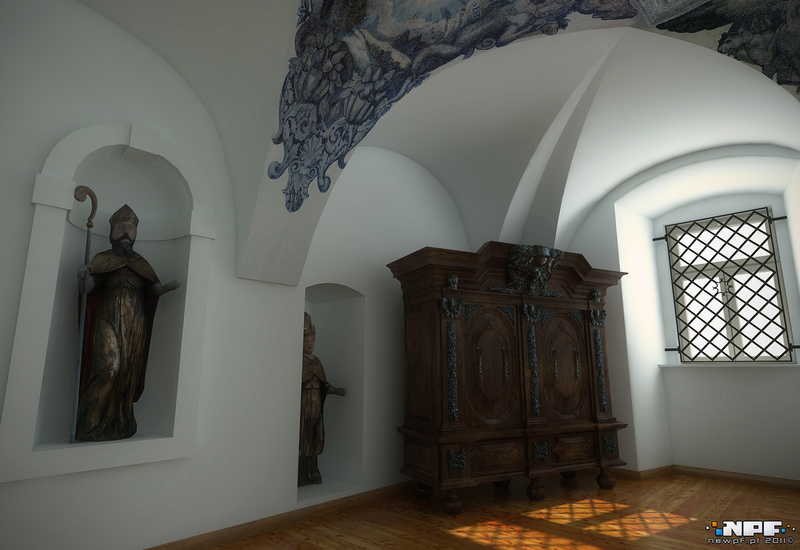 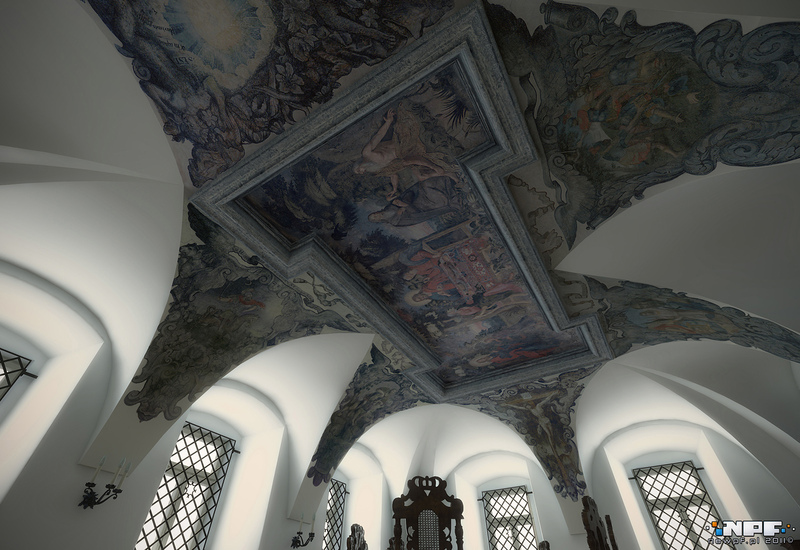 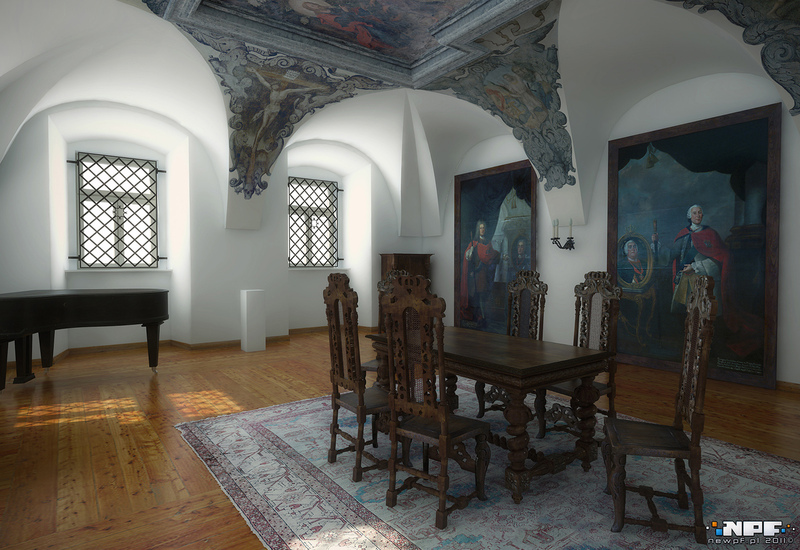 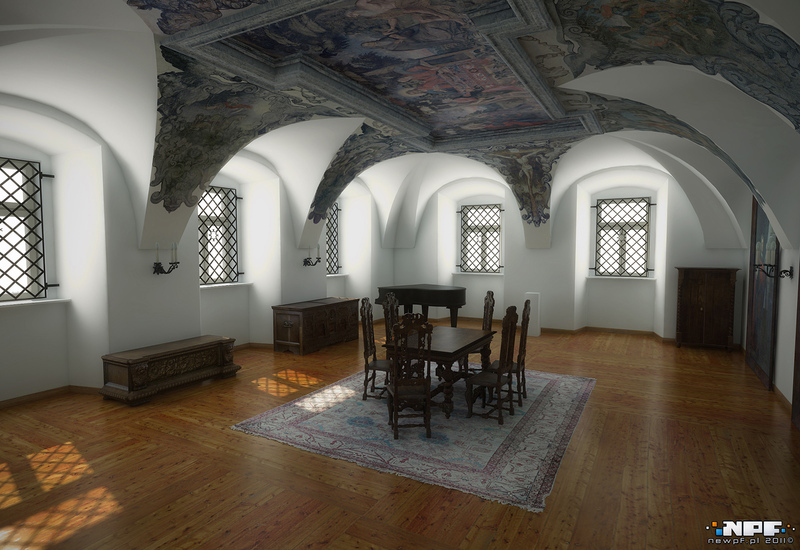 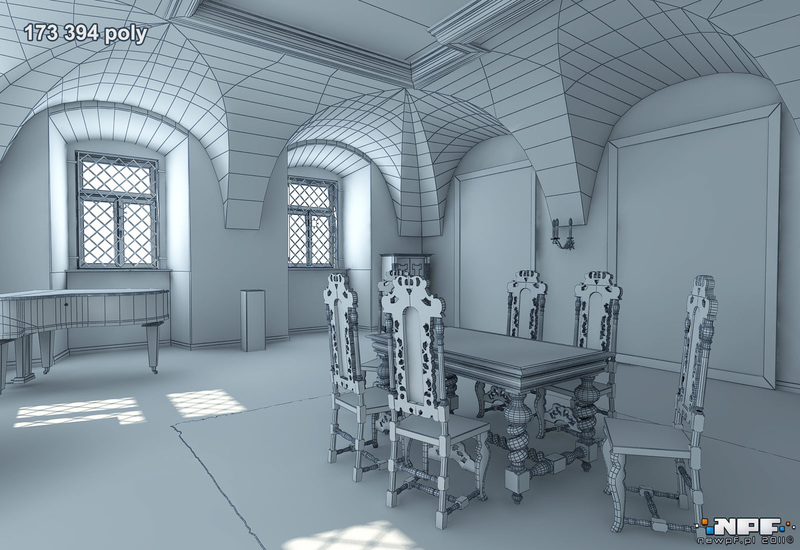 Visualizations of a refectory in Regional Museum of Rzeszów, Poland. 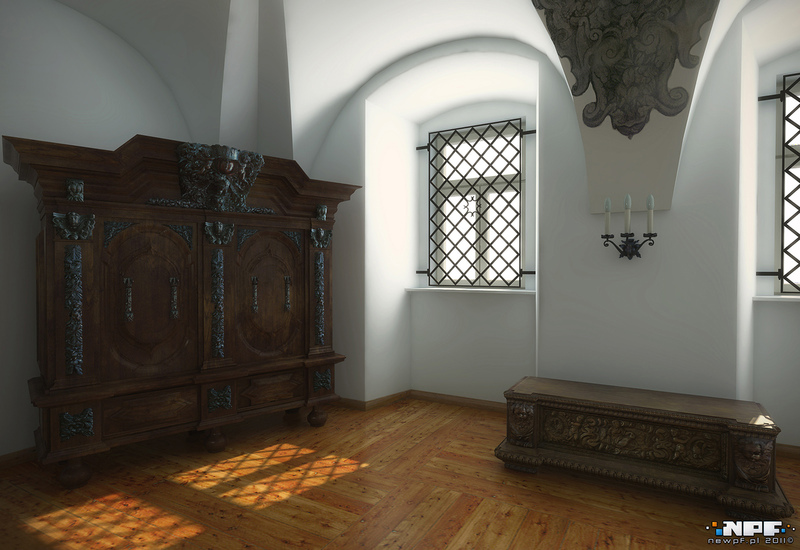 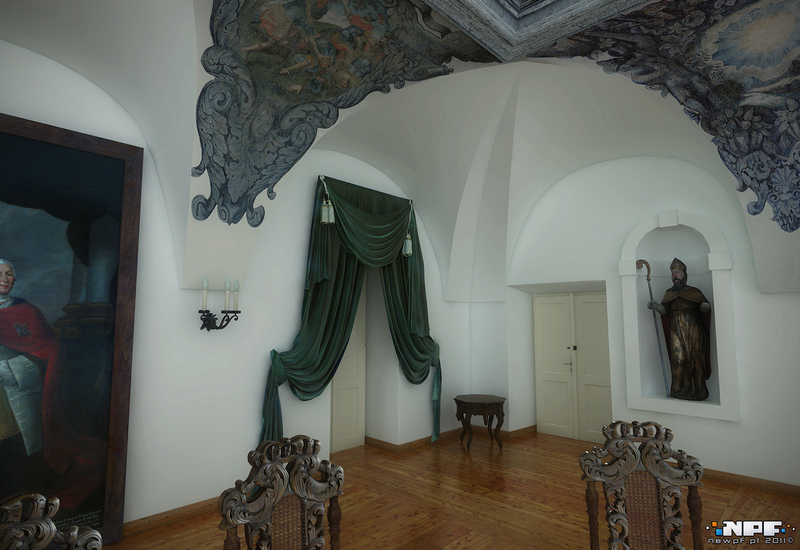 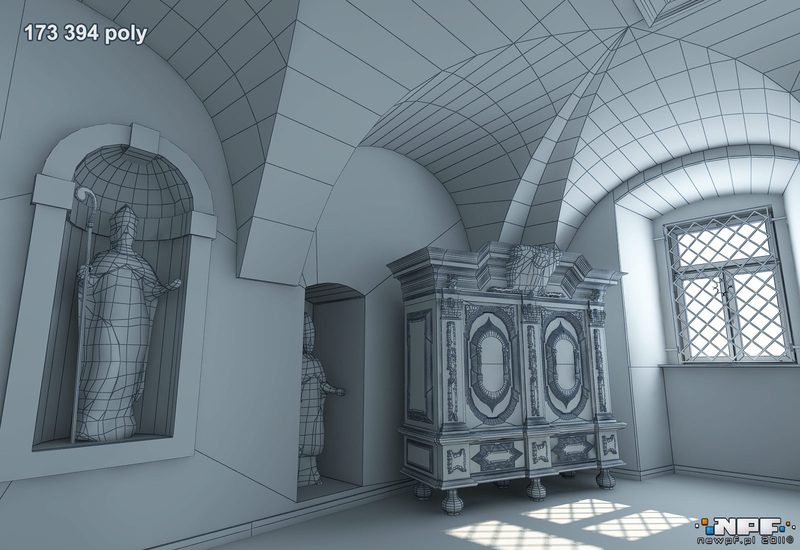 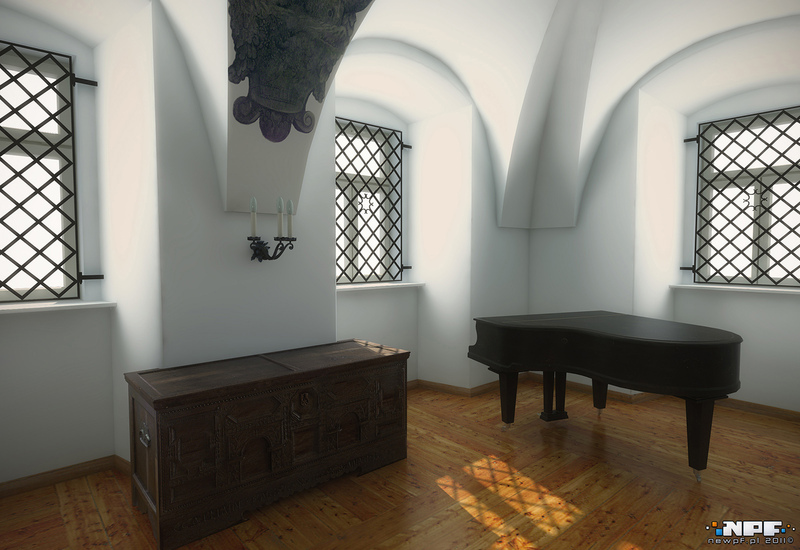 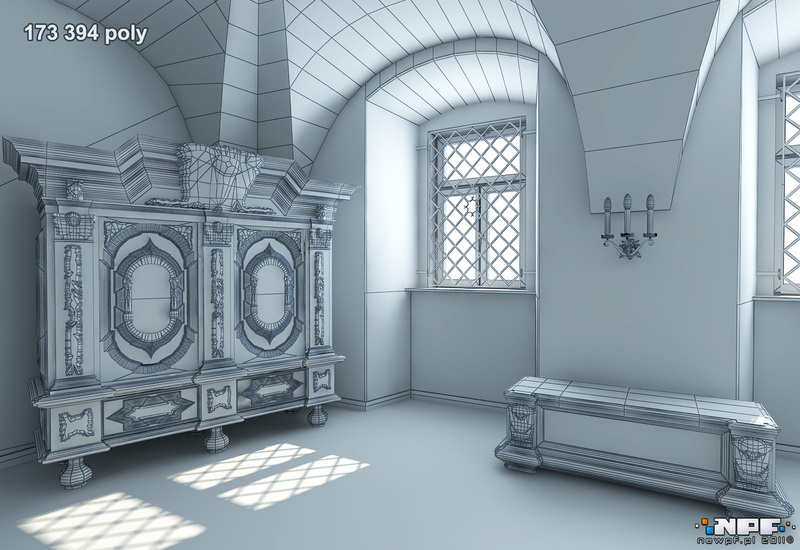 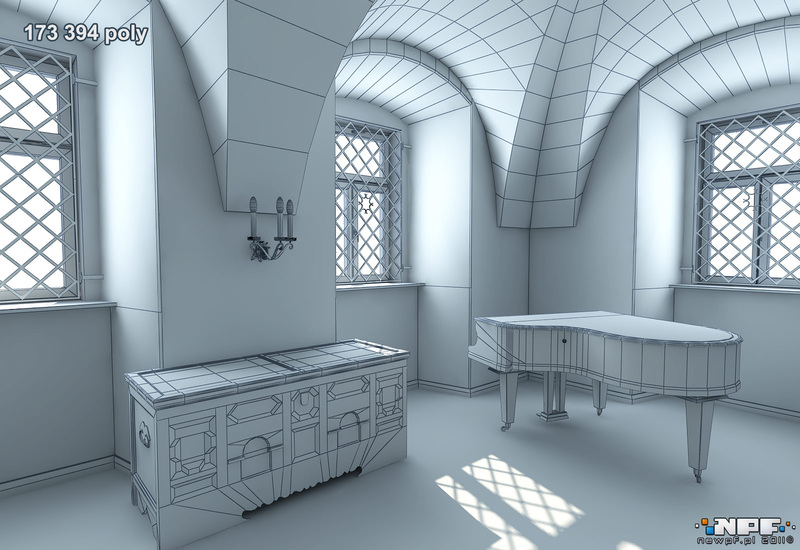 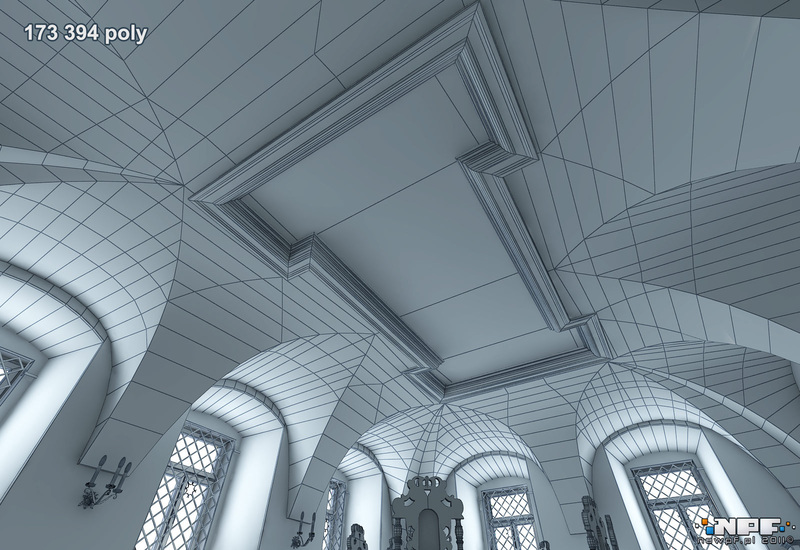 The whole 3D model was created in low-poly technique for the Virtual Museums of Podkarpacie project. 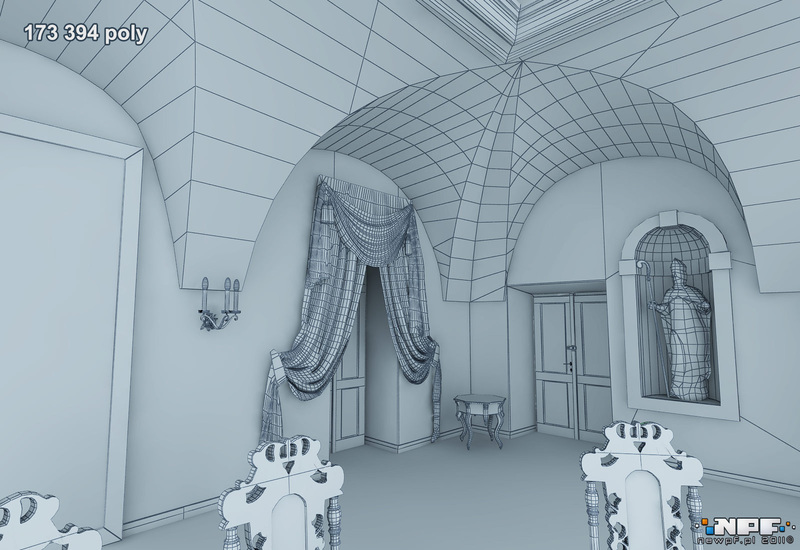 Further images show the complexity of the model.